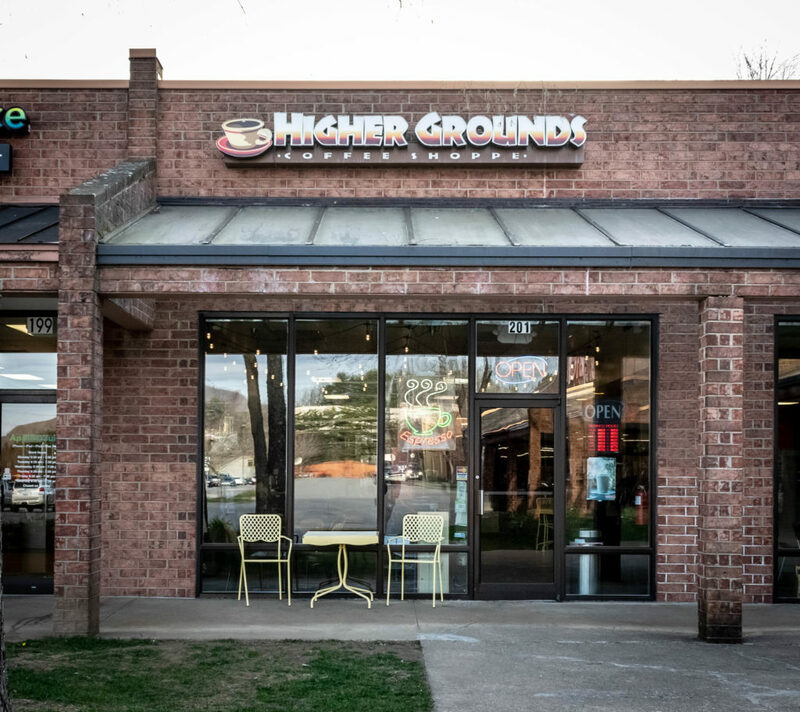 Higher Grounds Coffee Shoppe – when the coffee matters. 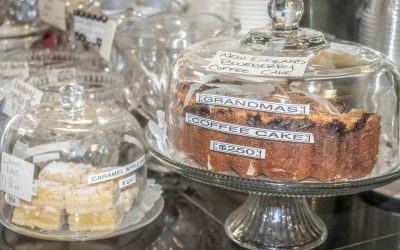 That is why Higher Grounds Coffee Shoppe is the six-time winner of the Watauga Democrat’s, “Best of the Best,’ award for Best Coffee Shop. Our sincerest thanks to all of our customers. 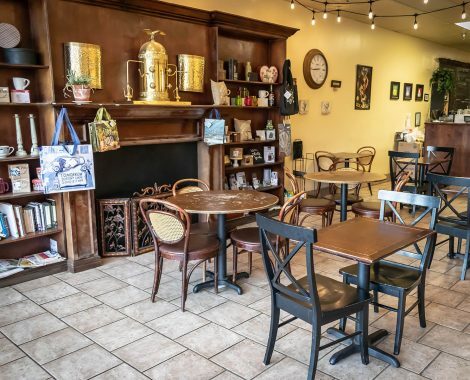 Choose from our extensive menu of coffee creations. 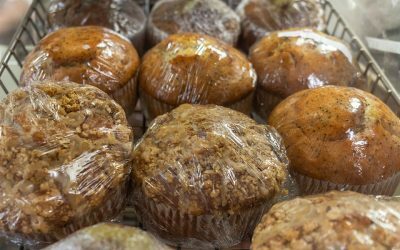 From Cappuccino to Spiced Chai, our menu should have you covered. Ask our Baristas for suggestions. Come work or study in our cozy shoppe. With free Wifi, you can work and enjoy your favorite beverage. 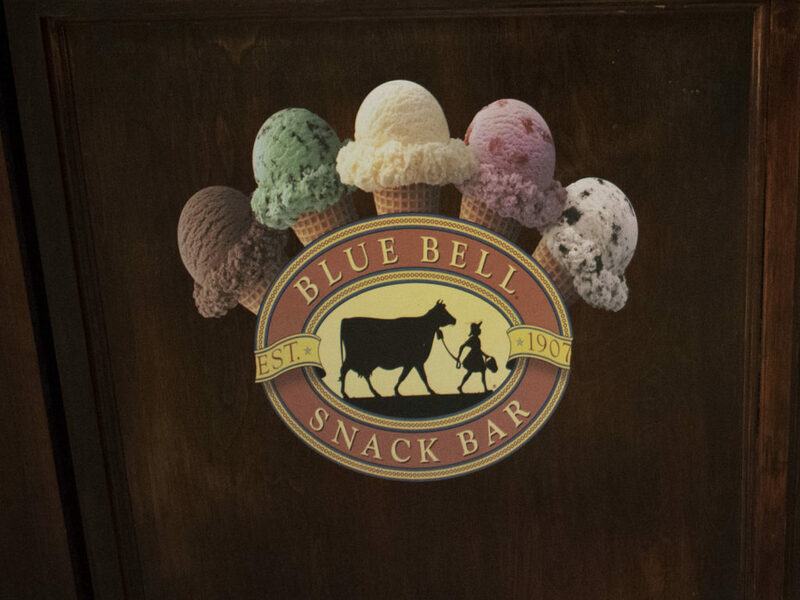 We proudly offer Blue Bell Creamery Ice Cream. Indulge your sweet tooth and have a scoop, or two. 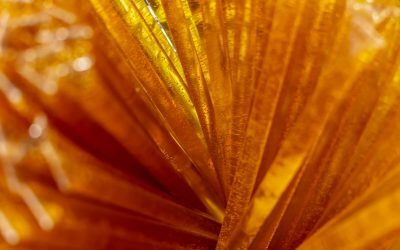 Try one of our selected baked goods, honey sticks and more!